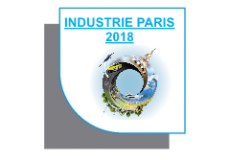 SinapTec will be exhibiting at Industrie Paris 2018, the exhibition of production technologies and equipment, 27th to 30th of March 2018 at Paris Nord Villepinte. 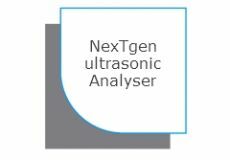 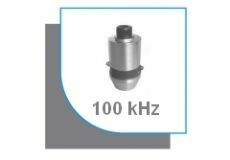 Come and discover our range of ultrasonic equipments meeting Industry and Laboratory requirements on booth 5C116. Meet SinapTec at the SVTM fair ! 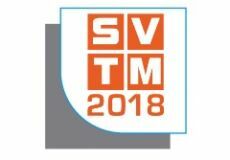 SinapTec will be exhibiting at the SVTM trade show, the vacuum technologies and materials treatment exhibition ,on June 13 and 14, 2018 at the Palais des Congrès in Bordeaux. 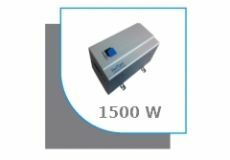 Come and discover our range of cleaning and surface treatment equipments on stand n ° 71.